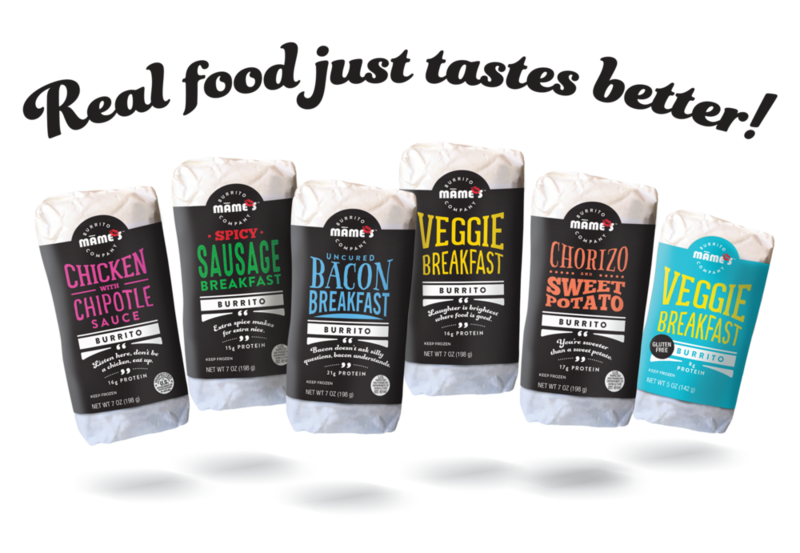 Always FRESH and handcrafted – we believe in using premium, wholesome ingredients: all white meat antibiotic free chicken, uncured nitrate free bacon, & non GMO oil. We spice things up with custom seasonings, homemade sauces & real aged cheeses for adventurous, bold and unique flavors. And, we have gluten free burritos too! mindfully prepared with integrity and love." Who the #@$! are we? 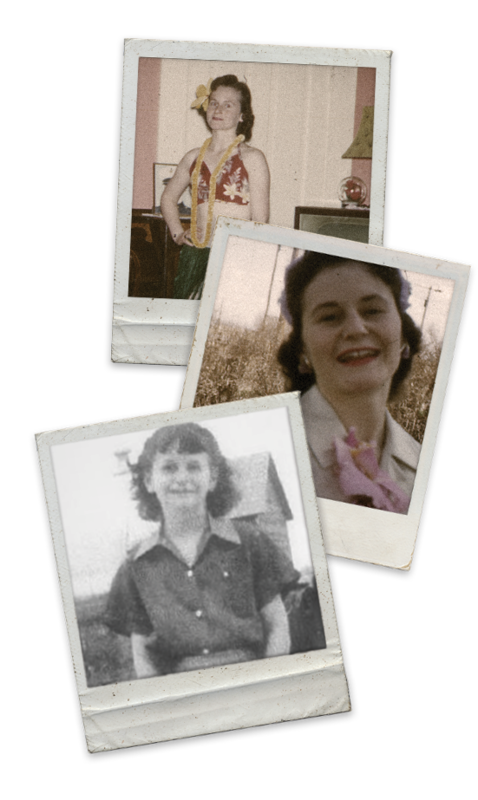 Our story begins with “Mame", a free spirited, mischievous pioneer woman with a will and mind of her own who has always known how to make everything FUN! Mame is a hard working, ‘quick on her feet’, feisty, strong willed country girl who never gives up! She has made her way in life with a keen sense of humor, a fearlessness that borders on insanity, and an unstoppable, don’t tell me no, can do attitude! She’s never known a stranger, or someone she couldn’t afford to help along the way, even if it meant risking life and limb! 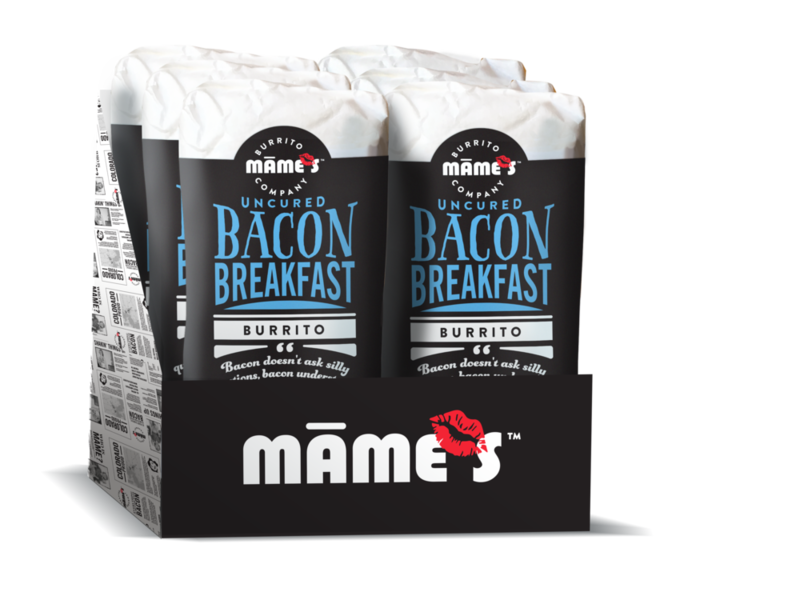 When Mame decided to start a burrito company in 2005 at the youthful age of 65, she soon found that her fresh, high quality, hand-crafted burritos were a hit! Today she is still a force of nature, and will get it done come ‘hell or high water’! What exactly does she put in those burritos that fly off the shelf and have created a cult following? One day we cornered her, and after a brief, but memorable struggle, she finally relented and admitted her secret but essential ingredient…LOVE. Over the years, other family members have joined the company to help feed the insatiable appetite of her loyal fans. From our crazy, fun loving family to yours we thank you! After reading this you must be starving, go grab one of our delectable burritos for Mame’s sake!